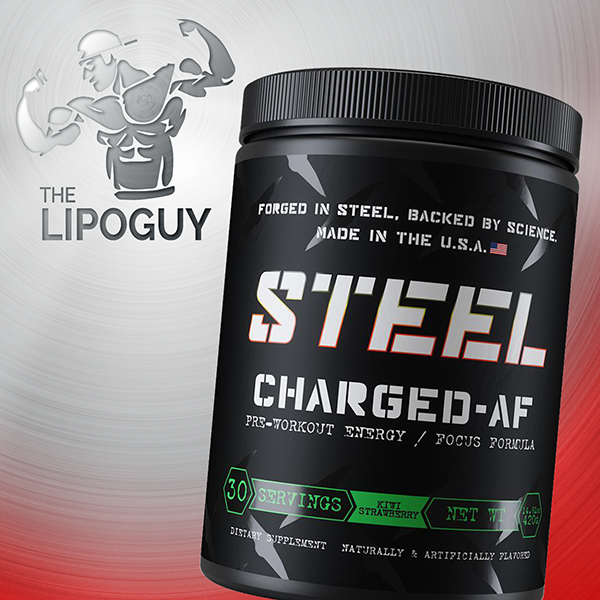 Steel Supplements Charged AF is a high energy, performance-based pre-workout from Jason Huh. Steel Supplements Charged AF is the high energy pre-workout from the supplement company that provides no BS! Jason Huh is known for not messing around when it comes to supplements. Every product in the Steel range is designed with living the fitness lifestyle to the fullest. Steel Supplements have never previously been available in Australia – until now! 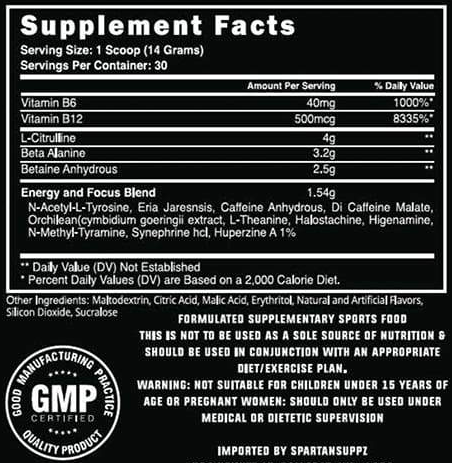 L-Citrulline 4g: Great for muscular endurance and pumps. This will allow you to train harder, for longer and fuel your working muscles with vital nutrients. 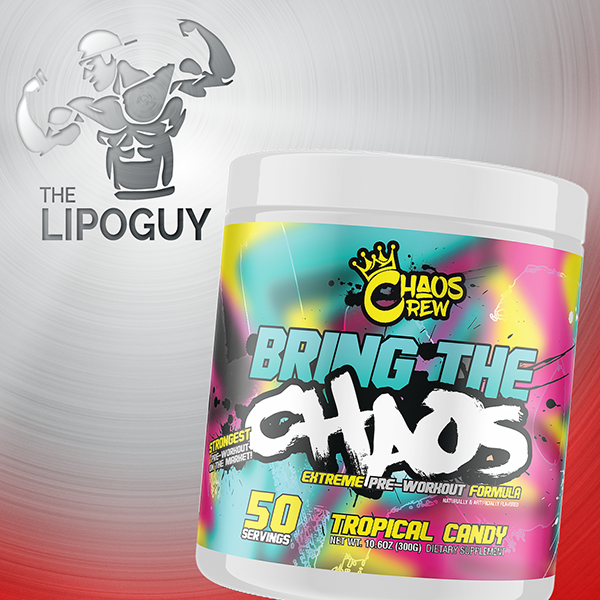 This is a great dosage to take your pumps to the next level. Beta Alanine 3.2g: Full clinical dosage of one of the most popular and effective ingredients in pre workouts. Beta Alanine helps to buffer fatigue by reducing the fatiguing effects of lactic acid and other by products. Betaine Anhydrous 2.5g: Increases muscular power and strength while also promoting better cellular hydration. Caffeine Anhydrous: Central nervous system stimulant that increases energy and performance during training. N-Acetyl-L-Tyrosine: Improves mental focus and cognition allowing you to stay “zoned in” during your physical activity session. Orchilean: An adaptogen that allows your body to respond better to the demands of training and physical activity. Studies have also shown that it helps to increase blood flow for better pumps and nutrient delivery. Synepherine: Potent stimulant that increases energy, mental focus and cognition. This is just a snapshot of some of the key ingredients found in Steel Supplements Charged AF, for a full breakdown, check out the ingredient panel in the images. Charged AF is a complete pre workout, taking into account multiple aspects of pre workout supplementation including energy, blood flow, endurance & pumps. This is one serious product and is not for the faint-hearted. Mix 1 scoop of Steel Supplements Charged AF in 300-400ml water 15-20 minutes before you train. WARNING: This is an extremely high energy supplement and NOT for first-time users. We recommend starting out with half a serve even for experience pre-workout users. Mix 1 full scoop 20 minutes before training. 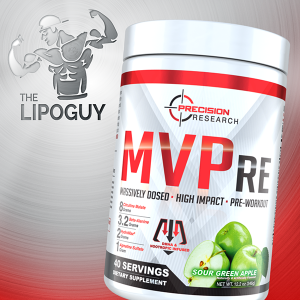 Do not exceed 1-2 full scoops daily.